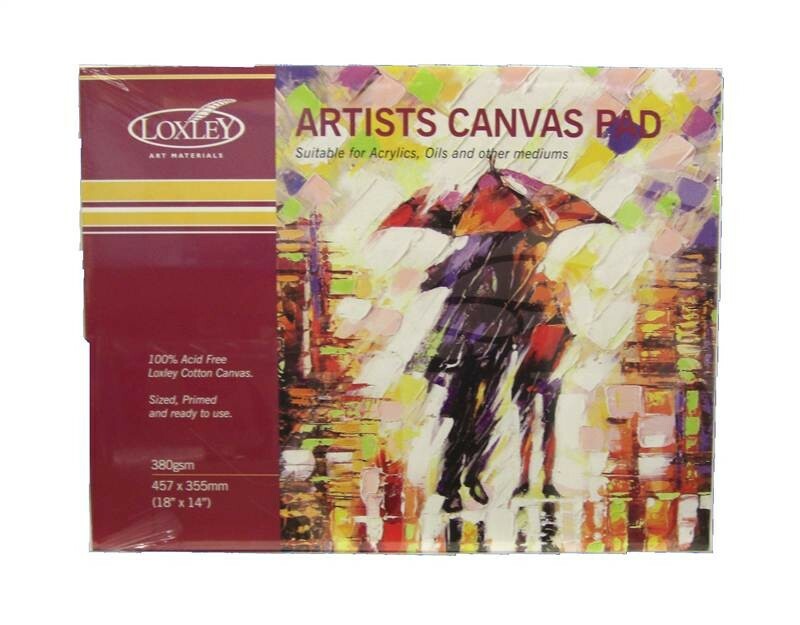 Loxley Canvas Pad 380gsm 100% Cotton Canvas 18"x14"
Loxley canvas sheet pad primed cotton canvas 18"x14"
Made using 380gsm 100% Cotton Canvas. 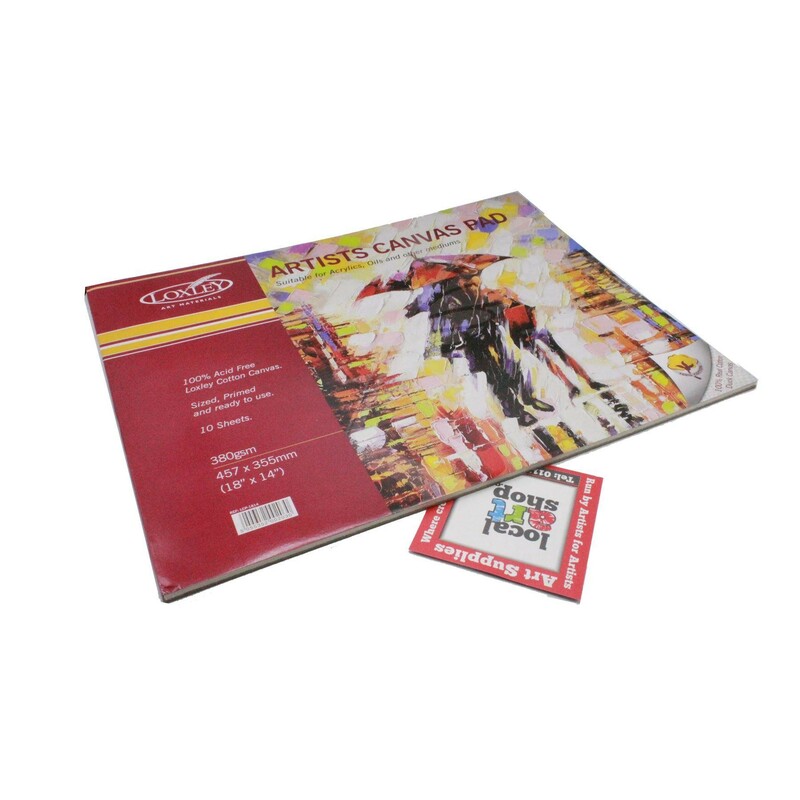 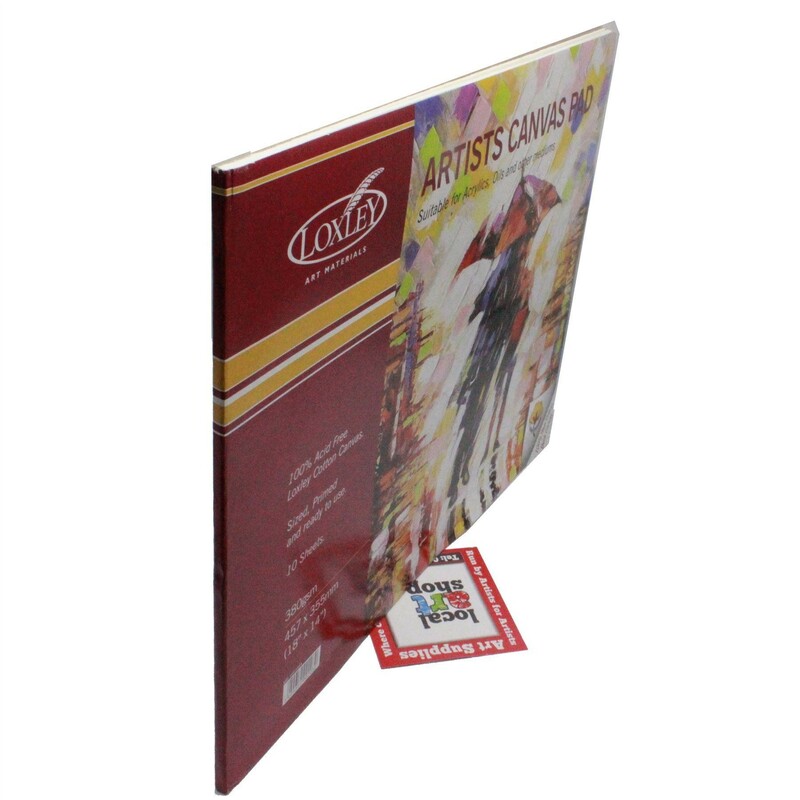 Canvas is ideal for artists painting with acrlic or oil colour paint. 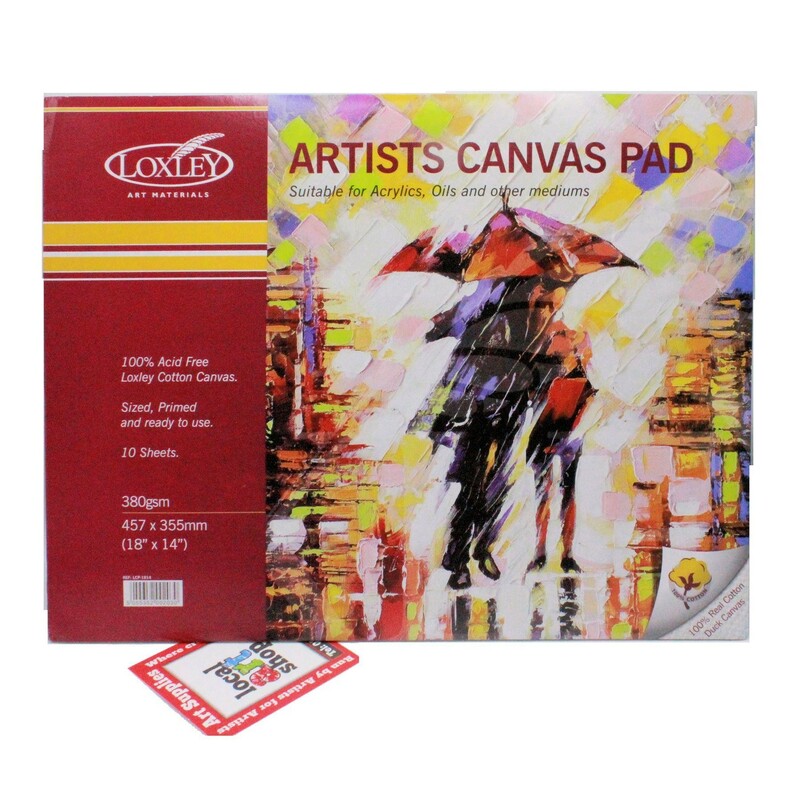 These canvas pads allow you to work on ideas while still getting the advantages and feel of working on canvas. 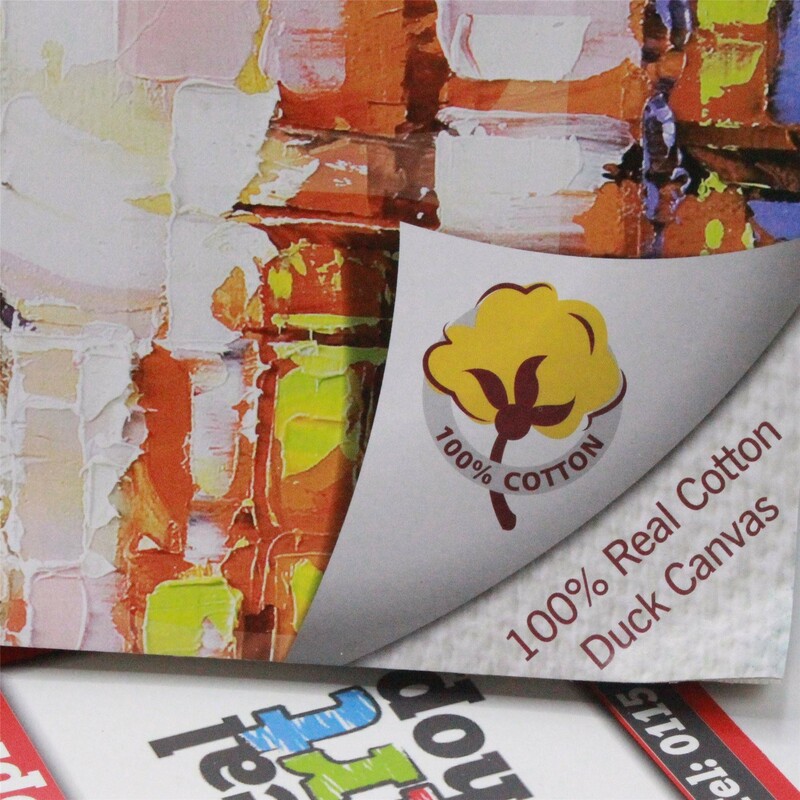 Popular as it is a cheaper surface to paint them using a stretch canvas when developing your final pieces and a lot better than working on canvas textured paper. 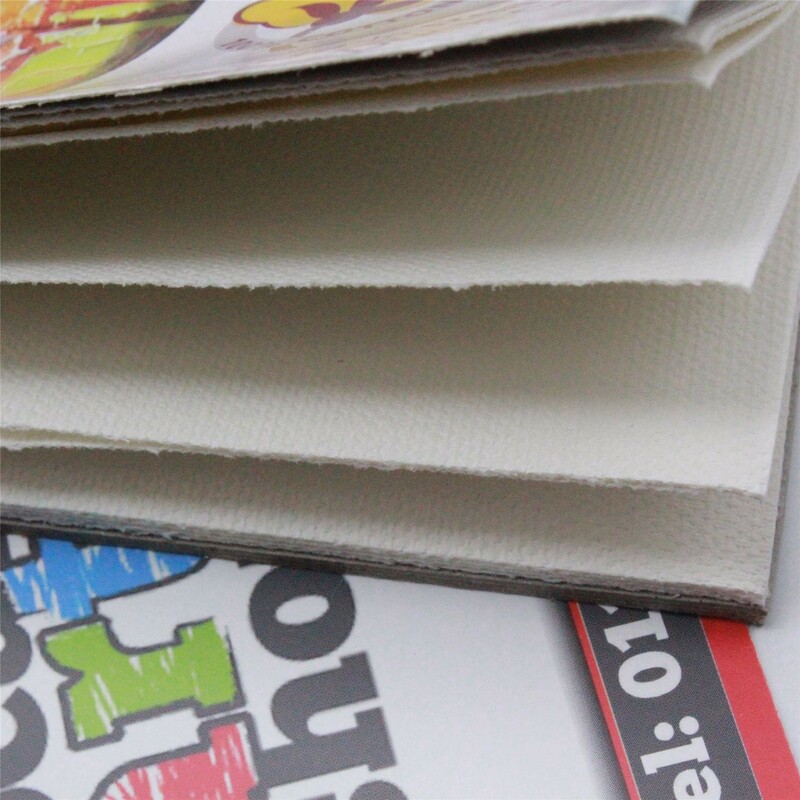 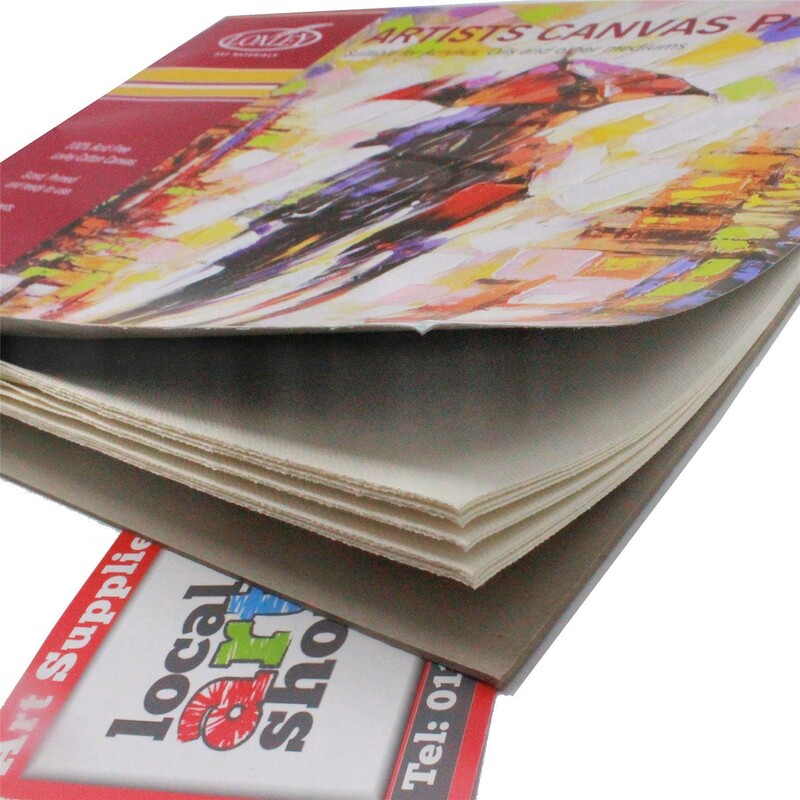 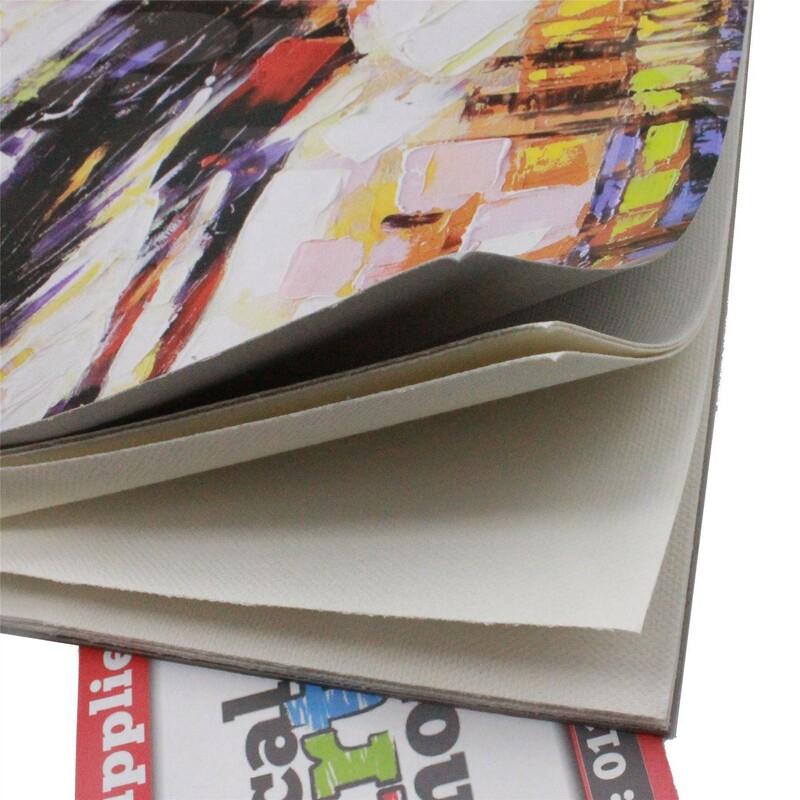 Loxley canvas pads have a quality surfaces with the convenience and flexibility of a sheets. 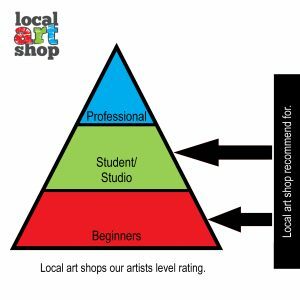 Loxley produced 2 sizes are available on local art shop and in store. 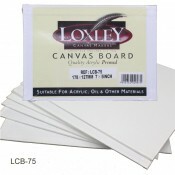 Quality Primed Canvas Board From Loxley - 7 x 5"